representative of the 69th House District. and Planning Commission before being elected as a Meridian Township Trustee in 2000. Brixie’s many years of service in the community have netted her key endorsements across the district. Former state representative and current East Lansing Mayor Mark Meadows; longtime Okemos School board member and current Meridian Township Supervisor Ron Styka, former Williamstown Township Supervisor Mickey Martin and Ingham County Treasurer Eric Schertzing are among those who have already thrown their support behind Brixie. 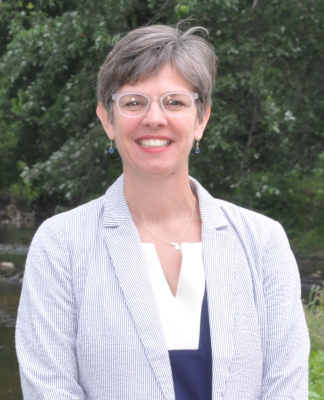 Styka emphasized the fact that the district’s values revolve around education, and Brixie’s knowledge and passion for K-12 and higher education are among the reasons he has endorsed her. "Julie is a dedicated and hardworking public servant,” said Styka. “I’ve worked with her for many years, and she shares my passion and commitment for our schools and our children’s future. Republicans in the Legislature are saddling the State’s youth with debt that will burden them for decades. Education is a core value, and Julie is the candidate to champion that value." Martin noted Julie’s track record as a steward of our environment and natural resources. "We’re the Great Lakes state, home to the world’s largest fresh water supply,” said Martin. 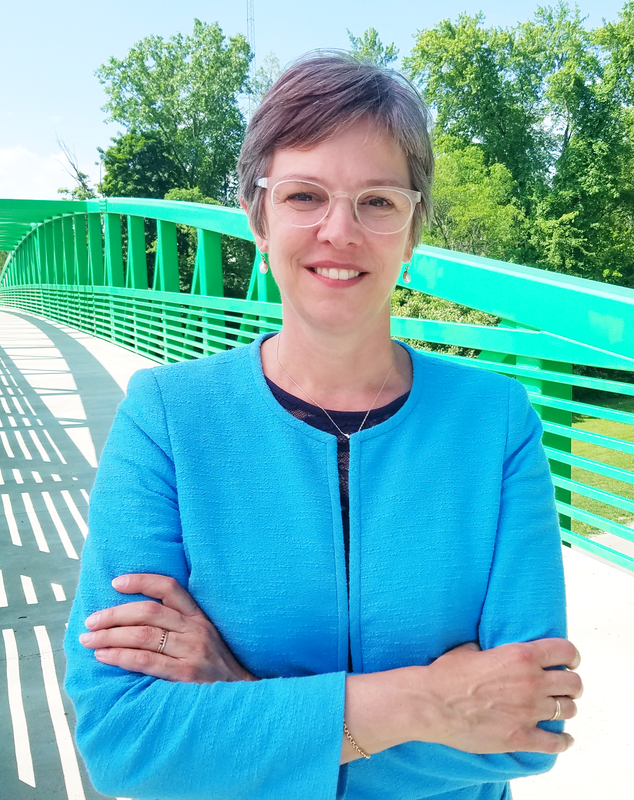 “Julie is a true leader on environmental issues, having helped implement the first local land preservation program in Michigan, which has now put 740 acres of land in the public trust for permanent preservation. I can’t imagine how many trees she has saved over the past 20 years. She is a true steward of our environment and her leadership and knowledge are needed at our Capitol." Schertzing emphasized her economic and financial expertise, having worked with her closely for over 8 years as fellow treasurers. The 69th House District, which comprises the City of East Lansing and Meridian, Williamstown and Locke Townships, is currently represented by House Democratic Leader Sam Singh, who is not able to seek reelection due to term limits.